Nike collects sneakers. Apple collects cell phones, IPods, and used computer displays and monitors. Hewlett Packard collects used print cartridges. These are three of many companies that offer recycling programs to their customers. UConn also has an E-Waste program, where it collects various different electronic items, such as cellphones, cameras, rechargable batteries, Ipods and ink cartridges, like Hewlett Packard’s program. Participating in Apple’s recycling program is beneficial for a few reasons. Not only will it help protect the environment, but it is just one of many green measures that will save the consumer money. 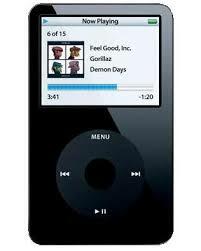 Those donating IPods to the program will receive a 10 percent discount off the purchase of a new IPod. Free money AND protecting the environment? What could be better? 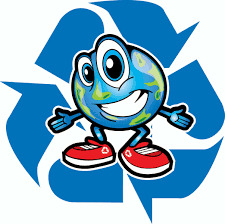 According to Apple’s website, the company’s recycling program has diverted over 53 million pounds of trash since 1994. That’s a TON of trash!